Founded over 20 years ago, Gothenburg-based Image & Form Games has gone from a media consultancy firm, to a work-for-hire studio, to developing its own expanded universe of steam-powered robots. The SteamWorld series, which was first given life in 2010 as a tower defence game on the Nintendo DSi, has grown to the point where it took the headline spot during Nintendo's Indie Highlights stream last month with the announcement of SteamWorld Quest. With SteamWorld, Image & Form repeatedly defies conventional wisdom and is met with increased success each and every time for its off-centre strategy. Following SteamWorld Tower Defence came action adventure title SteamWorld Dig, which was followed 22 months later by spacefaring turn-based combat title SteamWorld Heist. 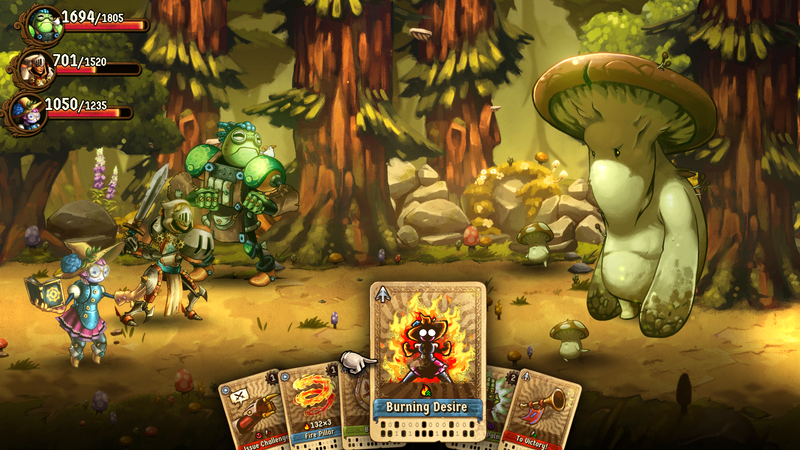 After returning briefly to the pseudo-Western SteamWorld Dig for a sequel, the studio announced SteamWorld Quest, a fantasy card battling RPG. Thematically and mechanically the SteamWorld series is all over the place, and yet with each release Image & Form consistently finds critical acclaim as it slowly builds a studio following. This moving from one genre to another all within the same franchise has served it well, and was born from its history as a work-for-hire outfit. 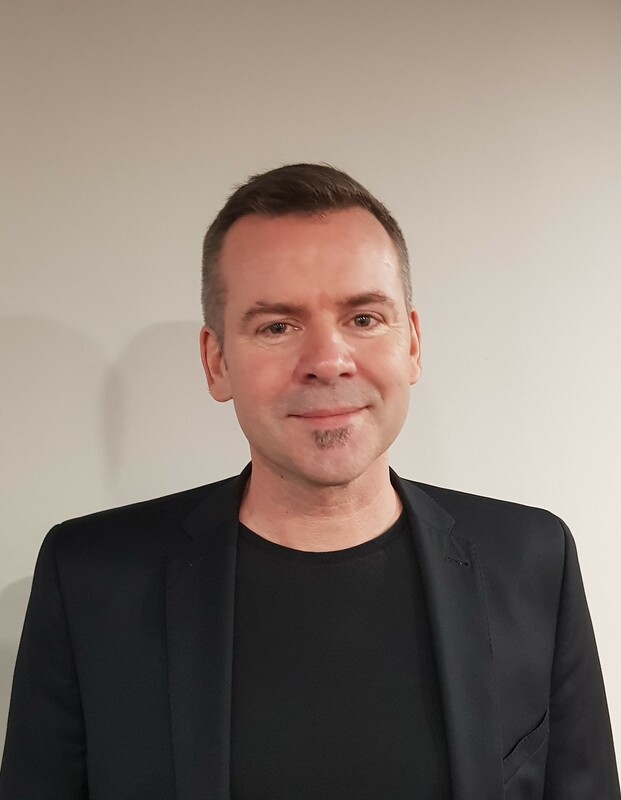 "The publisher was just asking us to churn out a lot of games, and it became sort of creative suicide after a while," studio founder Brjánn Sigurgeirsson told GamesIndustry.biz during the Yorkshire Games Festival last week. "It was so sad to sit and do this. You sit there and you feel lucky and fortunate that you get to work with computer games, but at the same time we could never make enough money from that to break free and start doing our own thing." Following the surprise success of SteamWorld Dig, the logical next move was SteamWorld Dig 2, but that presented a conundrum for a studio which had spent the last seven years churning out one title after enough in the work-for-hire sector. This was compounded by most critics of the game saying there simply wasn't enough of it. "The thought was to make SteamWorld Dig 2 right after this, but having done all these kids games for so many years [we thought] what happens after that? "Sigurgeirsson said. "Are we going to do SteamWorld Dig 3? But then -- even though we own the IP -- we're back to just doing exactly the same thing that made us want to quit making games so many years back." 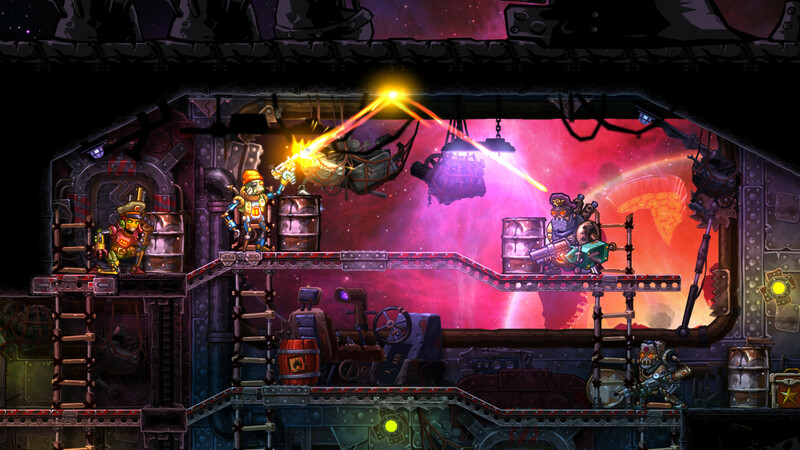 Plans for a space marine-esque game quickly warped into another SteamWorld title and the strange world of steam-powered robots became an expanded universe. Image & Form asked itself if it could make any kind of game it wanted, rather than sticking to the tried and true SteamWorld Dig. The obvious risk that such a pivot would alienate fans of SteamWorld Dig was not disregarded, and that wasn't the only concern. "There's one danger is that you start burning a lot of money because you have to invent a lot of new tech every time but then the possible reward is that you can get a studio following rather than just fans of a game," Sigurgeirsson continued. "I can tell that it's happening, it's been happening for a while now... They really like our games." Sigurgeirsson made the comparison to a recording artist who releases a well-received first album only to shift gear into a completely unexpected direction. While he agreed this can create a certain pressure to innovate each game, it also gives the studio a wealth of areas it can revisit in the future. "The publisher was just asking us to churn out a lot of games, and it became sort of creative suicide after a while"
"And I said, 'Sure, we can do that, but it has to be massively better than SteamWorld Dig but be produced in the same time as the first one or it doesn't work'. We actually spent less time on Dig 2 than we did on Heist because we had a forerunner, we understood the core mechanics and how they were going to work. So when Heist was done, we just went to Dig 2 -- people we asking for a sequel, we knew we were going to be fine. People aren't going to hate us for doing it. Also, it sort of beat all of those worries we had about going to a sequel immediately after a game where we worried that we were going to grow tired." But according to Sigurgeirsson, innovation at Image & Form is less about spinning a new genre out into something previously unforeseen, but making it accessible -- yet another trait from its days developing kids games. SteamWorld Heist is the perfect example of this, which owes its existence largely to the revamped X-COM series. "A lot of people in the office were playing it and were huge fans, we just wanted to make it," Sigurgeirsson added. "And, contrary to what you might expect, it actually felt really fresh... X-COM is so gratuitous -- you can look at it and see where it's flawed and fix it." The introduction of manual aiming, the stripping back of random elements, complex systems, and endless numbers, coupled with the more forgiving nature of mobile game design without the relentless monetisation, creates something that is immediately more accessible than the sometimes black box design of X-COM, while offering a level of challenge to seasoned players. Image & Form is approaching RPGs and card battlers in a similar fashion with SteamWorld Quest which, as Sigurgeirsson noted, are often confoundingly complicated genres. "We wanted to make something that you can play on a very simple level, but also something that the die-hards can go in and calculate all kinds of things to maximise their decks," he said. "I'd say it's an RPG with card battle mechanics, but the innovation is also in that you can pick it up immediately and understand it. There is nothing right there that you won't understand." During a talk Sigurgeirson gave later that day, he outlined how sales had risen over the years and how Image & Form became self-sufficient. From borrowing a "mountain of cash" to make SteamWorld Dig, to a "half a mountain of cash" for SteamWorld Heist, the studio was able to make SteamWorld Dig 2 without borrowing any money. "Suddenly for the first time in Image & Form history we were something that resembled, economically at least, slightly independent," said Sigurgeirsson. "It meant that I wasn't having to worry about how the salaries will get paid." GamesIndustry.biz attended the Yorkshire Games Festival with help from the organisers.